To make sure your content and articles are widely shared online, you should follow a few simple rules. There are no voodoo tricks or luck involved, it is mostly hard science. There have been a number of studies analyzing the behavior of Internet users, and we have distilled them into these 21 important tips to follow. Read on to find out how, why and to what people react when clicking on an article. 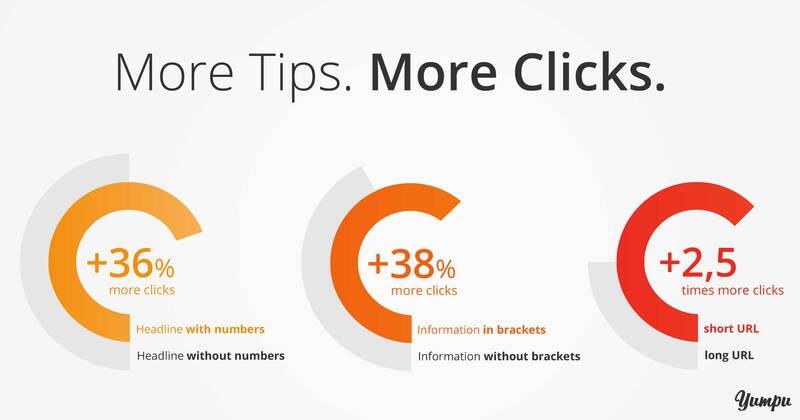 Headlines with numbers are 36 % more likely to be clicked on average. Numbers give people a concrete reference they can relate to. Texts containing information in brackets have a 38 % higher click rate. The role of the bracket here is similar to (whispering) important information. First: A short URL provides a much clearer overview of the contents of the article. Secondly: Short URLs are more popular and convenient on social media channels. Thirdly: Short URLS are SEO friendly because they focus on the main keywords. 4. Only use written out URLs rather than numbers. Using a number at the end of a URL provides no information to the user about the content, which is why many readers will turn away and choose not to click the link. 5. Use short sentences at the beginning of the article! A study has shown that short, succinct sentences improve readability by 58 % and are more likely to engage readers. 6. 80 % of users prefer articles with a big, colorful image. Make sure to use pictures with a direct connection to the text and headline of the article. 7. An article with a minimum of 1 picture also increases the likelihood of being shared on social media by a whopping 94 %. 8. Using pictures increases the credibility of your text by 75 %. A/B tests serving the same article once with an image and once without have clearly shown this effect. 9. Only use professional looking pictures; they increase your chances of Facebook shares by 121 %. Choosing relevant images to accompany your text gets 151 % more retweets on Twitter and 51% more likes on Facebook. 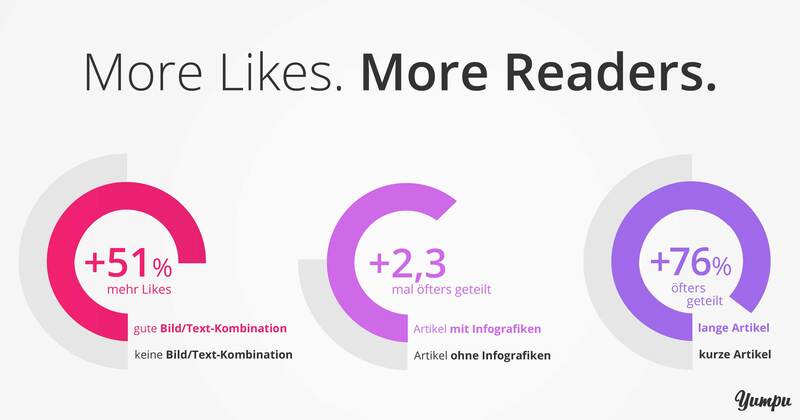 Articles containing infographics get 2.3 times more shares than those without. 12. Longer articles are more popular! Articles containing over 1500 words are shared 76 % more often than shorter articles. Length implies more substance and information, which means they will also be ranked higher by Google. 13. Put social media buttons near the top of the articles to make them easier to share. If the share button is hard to find or hidden at the very bottom of the article, readers are likely to give up looking and not share. Articles that appeal to or evoke emotions such as anger, surprise or fear are 28 % more likely to be shared on social media. 15. Forward your articles to influencers. Most articles that go viral have been shared by “influencers”, i.e. 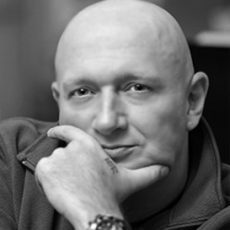 people who are popular or relevant within the online community. 16. Publish articles between 8am and 12pm. They are much more likely to be shared on social media during that timeframe. 17. 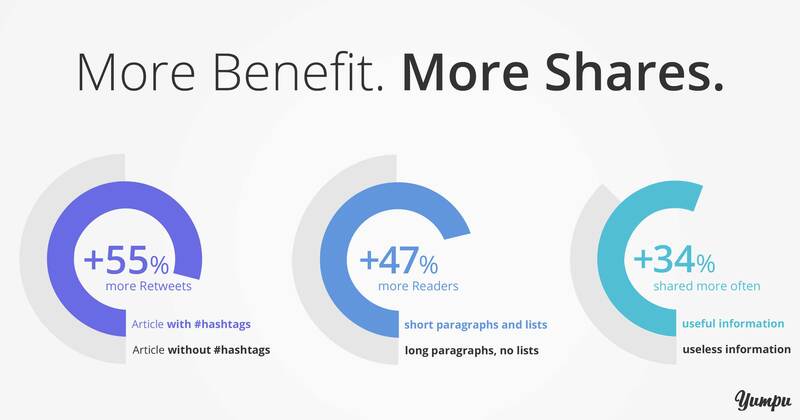 Use #hashtags, as tweets containing hashtags are retweeted 55 % more often than those without. 18. Use short paragraphs and lists to increase readability by 47 %! Using short paragraphs and bulleted lists makes your article easier to parse. Most readers tend to scan texts rather than reading them in detail, and breaking them up facilitates this. Articles containing practical tips or useful information for everyday life are shared 34 % more often. 20. SEO headlines and description should match! Make sure the headline and description of your article match if you want readers to click. The bounce rate will tell you if your content is reaching users. Use relevant Google Adwords to get better results. 21. Ask friends and colleagues to share your content. Especially articles with your own name on them are likely to be shared by friends and colleagues. Use this to your advantage and reach more readers for free! 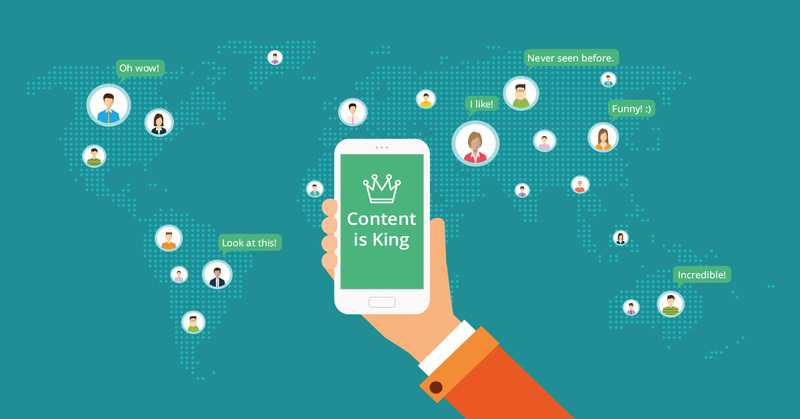 I've found the article "21 Tips to make sure your content goes viral" which can be read here: https://en.blog.yumpu.com/generally/21-tips-to-make-sure-your-content-goes-viral/.